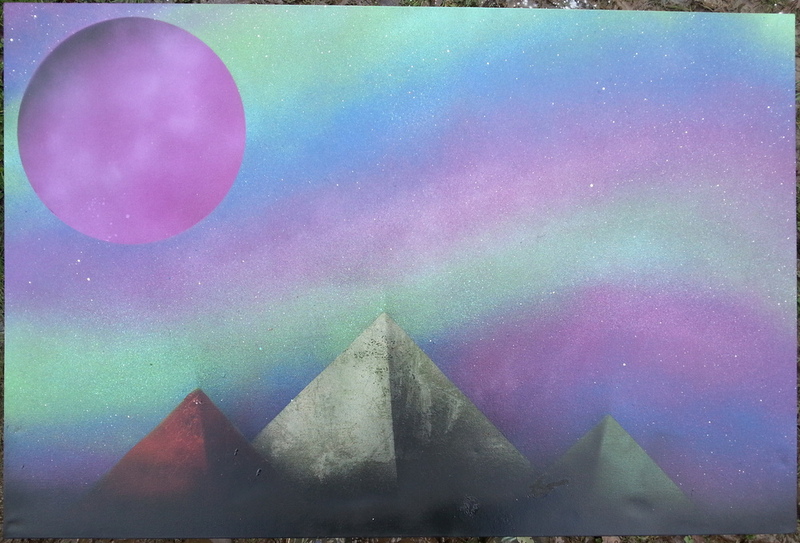 In Late 2012 I discovered what is now my hobby of painting anything to do with the the universe and outer space, I started with a brush and did a few paintings which I liked but I always felt like there must be a better way of doing space art, one that meant I could make paintings look much more realistic! After my first attempt, I started to get much better (in my opinion anyway) and I was doing at least 1 painting a week at one point!! 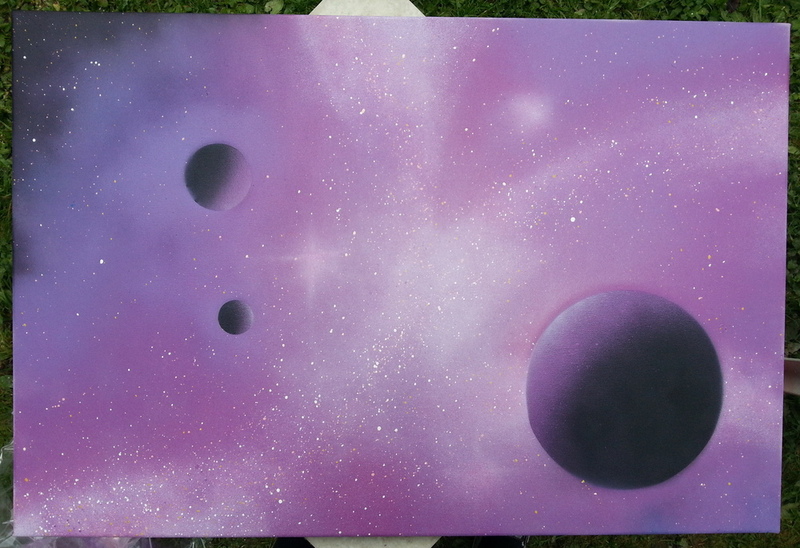 I absolutely love working with spray paint as it allows for much more realistic cloud and star effects, the planets can also come out looking great! Click HERE for my art FB page if you want to see some more paintings! 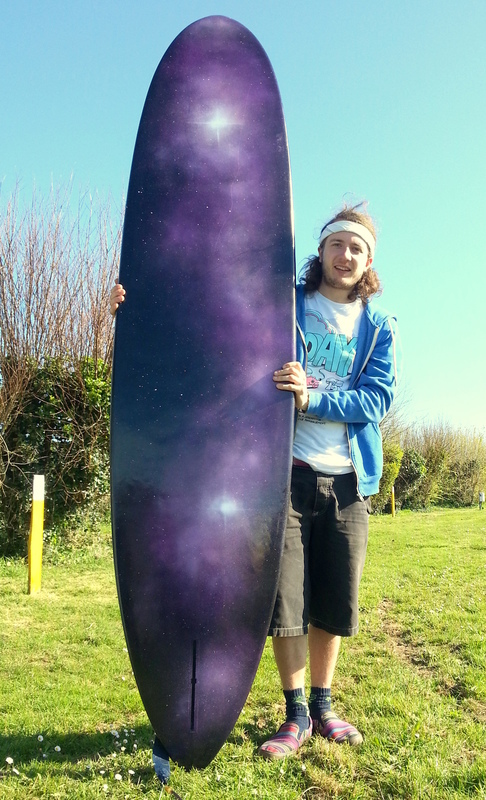 Taran here, one half of NomaderHowFar. I'm fond of psychedelic rock, photography & videography, forcing Hannah to do crazy things, and I'm also partial to the odd gaming session. Oh and I love to travel :P Get to know us here! Newer PostRead 18-Year-Old Hannah's Diary!